The Cherry Mobile Flare J3 Plus is an interesting Android smartphone. The big brother of the Flare J3. The Flare J3 Plus has 5.5″ HD IPS (720 x 1080) Display for optimum entertainment. With 16GB ROM, it can hold a lot of movies and series. The 2GB RAM, makes it good for multi-tasking. Also 3G HSPA+ ready means it can run fast on mobile data. Not only that but with an App Lock feature it will keep your phone secure. 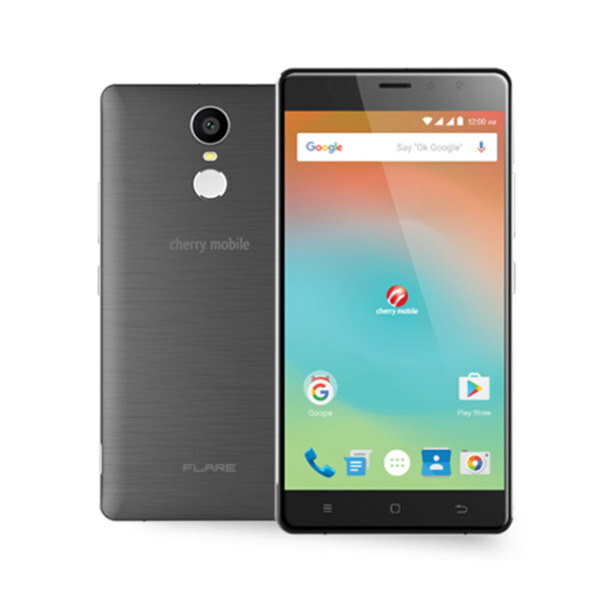 This is the Cherry Mobile Flare J3 Plus Specs and Price.